Chelsea Bird seemed at one point on Big Brother Canada to be in a good spot surrounded by a wide array of different allies. In this week’s Big Brother Canada interview Kailyn Archer talks her game, targeting Chelsea and Adam, and why she kept being a mom a secret. 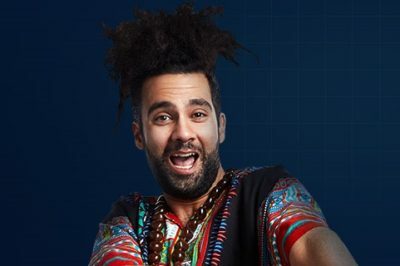 In this Big Brother Canada exit interview, Maki Moko talks about leaving the house, his game, curses, and more. 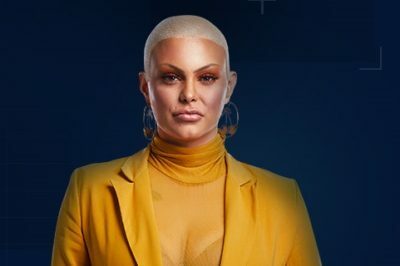 In this Big Brother Canada 7 interview, Laura Roberts discussing her eviction, her close allies, and why there was a house meeting. 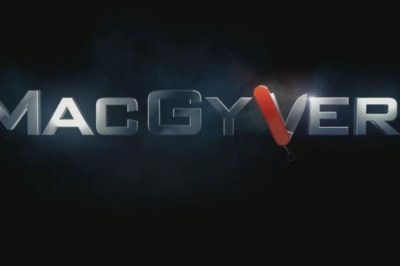 In this MacGyver interview, show executive producer Peter M. Lenkov talks the exit of Jack, Desi’s arrival, and also Murdoc’s upcoming return. 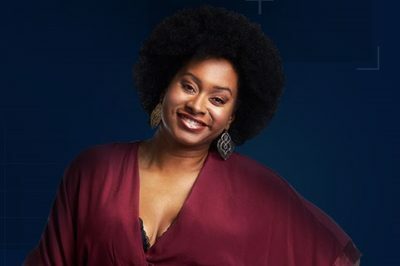 Big Brother Canada interview: Arisa Cox sets up season 7! In this Big Brother Canada interview, Arisa Cox sets the stage for season 7, the new theme, and some of the players! 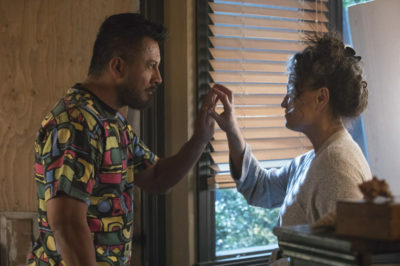 What does Rena Owen have to say about the state of things between Helen and Sarge on Siren season 2? 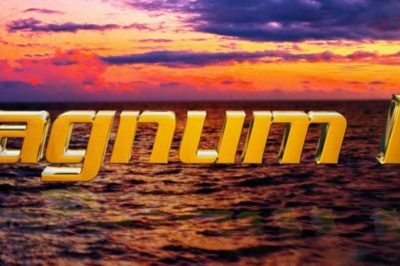 Check it out within! 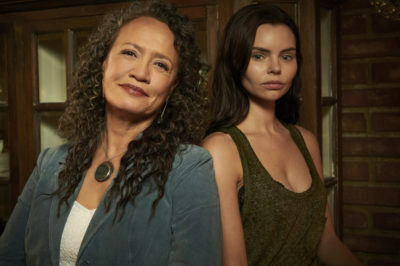 In this Siren interview, Rena Owen talks the journey of Helen, a surprise relative for the character, and some epic stories to come.